Charges incurred as a result of delays beyond the control of Alpine Ascents. International weather delays are not uncommon, schedule accordingly. The availability listed on this page reflects changes within the last 48 hours. Please contact our office for the most up-to-date availability for each departure. Guide schedules subject to change. All climbs currently nine climbers and three guides, except as noted below. All climbs will have a 3:1 ratio. All dates are subject to approval from Denali National Park and the National Park Service. All services are provided by Alpine Ascents Denali LLC, a subsidiary of Alpine Ascents International LLC and the Denali National Park Concessionaire. 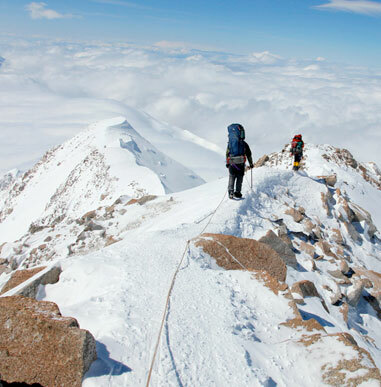 Private Groups: We are happy to accommodate private groups for climbs on Denali and throughout AK. Please contact our offices to discuss arranging a private climb. All land prices listed below, round-trip international airfare is not included. All land prices are per person, based on double occupancy. Single rooms are available for an additional charge. 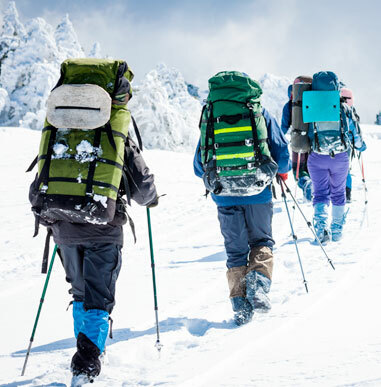 Due to the nature, heavy expenses, and limitations of our federal government permit, Alpine Ascents International must adhere to a stringent refund policy. Each $1,500 deposit is nonrefundable. Full refunds, less deposit, will be provided 120 days or more prior to the expedition date. We will provide a 50% refund 90–119 days prior to expedition date. No refunds will be provided 89 or fewer days prior to the expedition date. Participants whose balances are not received by the 120th day deadline as stated above, risk forfeiture of their place on the expedition. 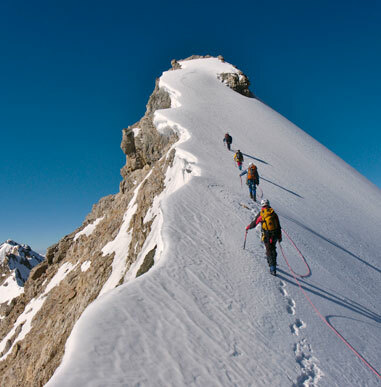 Alpine Ascents is at the top of my list when it comes to expedition leaders, particularly by the level of expertise and professionalism embodied by Vern.